This extended Q&A marks the next in a long-running series with FOX Sports motor sports personalities continuing over the next several months. FOX NASCAR reporter and veteran NASCAR driver Hermie Sadler, who covers pit road for FS1 in the NASCAR CAMPING WORLD TRUCK SERIES and NASCAR XFINITY SERIES, is back behind the wheel this weekend at Bristol Motor Speedway, two days after covering Wednesday’s NASCAR CAMPING WORLD TRUCK SERIES race from Bristol (live on FS1 on Aug. 17 at 8:30 PM ET with pre-race coverage beginning at 8:00 PM ET). Between his FOX NASCAR duties and racing schedule, Sadler, who lives 75 miles from Richmond, where he will again compete in the No. 14 Toyota, still finds time to own and operate a restaurant; serve on the board of directors for a professional wrestling organization; manage the Hermie and Elliott Sadler Foundation, which raises funds for various charitable organizations for the advancement of autism research; and be a father to three daughters, one of whom is autistic, and a husband to their mother. FOX SPORTS: You’ve spent the past week-and-a-half with your mother, Bell, at the hospital in Richmond. She has had a tough road. How is she doing now? FOX SPORTS: Your oldest daughter, Cora, just went back to UNC-Chapel Hill last weekend for the fall semester of her sophomore year. You’re a UNC grad. How much did the fact you graduated from UNC influence her decision to enroll there last year? FOX SPORTS: You and your wife have a house full of girls. What are your three daughters’ ages? FOX SPORTS: When you announced you were driving the No. 14 TriStar Motorsports Toyota in the NASCAR XFINITY SERIES races at Bristol and Richmond, you tweeted you needed to “delete 30 pounds” before Bristol. How much of a joke was that and are you on a diet? FOX SPORTS: Back in June, you tweeted out a picture of a driving lesson gone awry with your daughter, Halie, complete with a car stuck between some trees. What happened? FOX SPORTS: Tell us a little about your role in the wrestling world and how you first became involved. FOX SPORTS: Rate yourself as a wrestler on a scale of 1-10. FOX SPORTS: You own and operate a restaurant, of all things, in your hometown of Emporia, Va., called FOSHO. How did you stumble into restaurant ownership and where did the name come from? FOX SPORTS: You and Elliott are renowned for your accents that are nearly indistinguishable from each other. Do you have any funny stories about this? 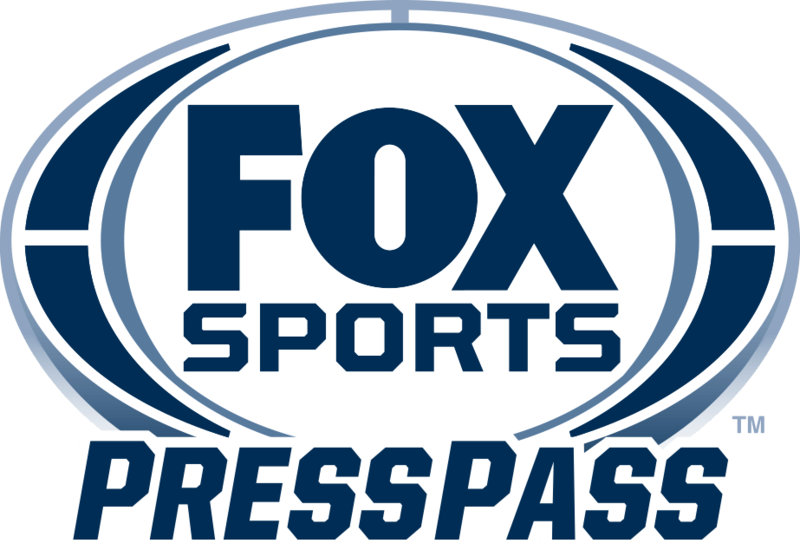 FOX SPORTS: Who is your pick to win Wednesday’s NASCAR CAMPING WORLD TRUCK SERIES race at Bristol Motor Speedway?